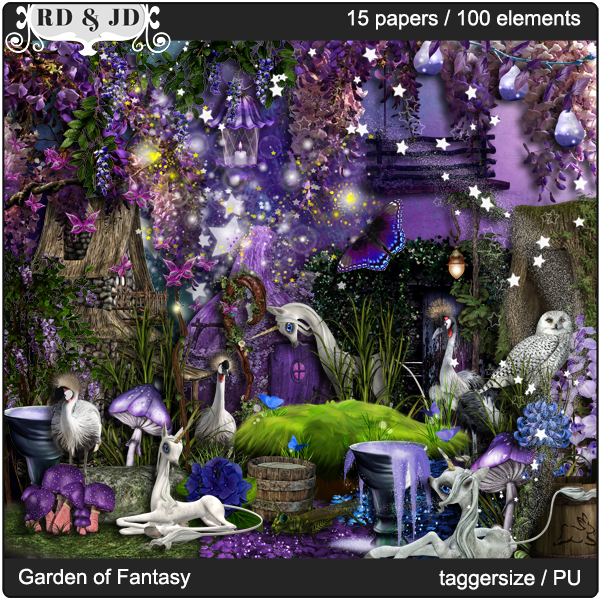 Here is my CT tag set that I made for Rieneke with this gorgeous kit "Garden Of Fantasy". It can be purchased from Twilight Scraps. This kit is packed full of fantastic unique elements you will love. There is so much that can be done with this kit. 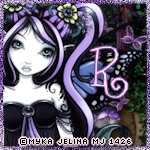 And I have used artwork of Myka Jelina. 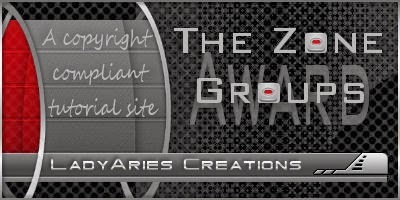 You can purchase this art from her store Myka's Graphics. You must have a license to use.